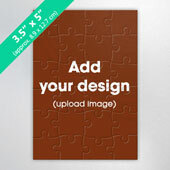 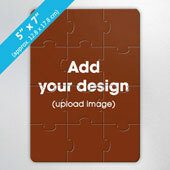 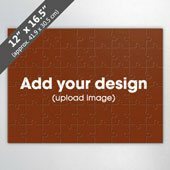 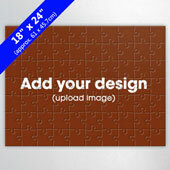 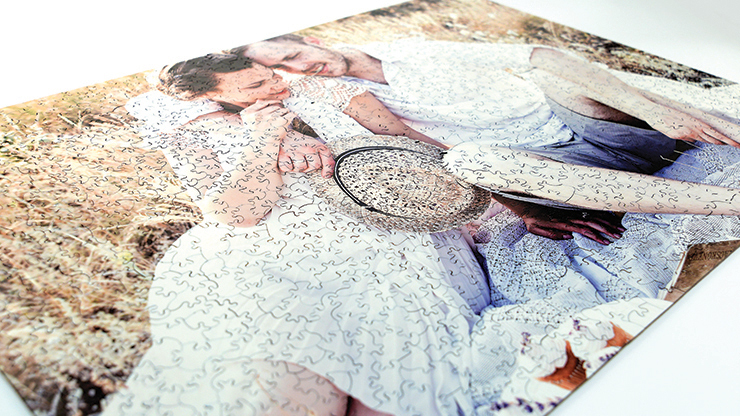 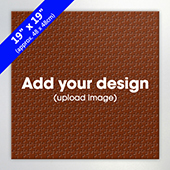 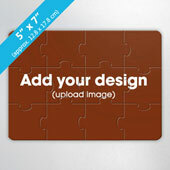 Traditionally cut jigsaw puzzle pieces are the most common type of wooden jigsaw puzzle sets available on the market. 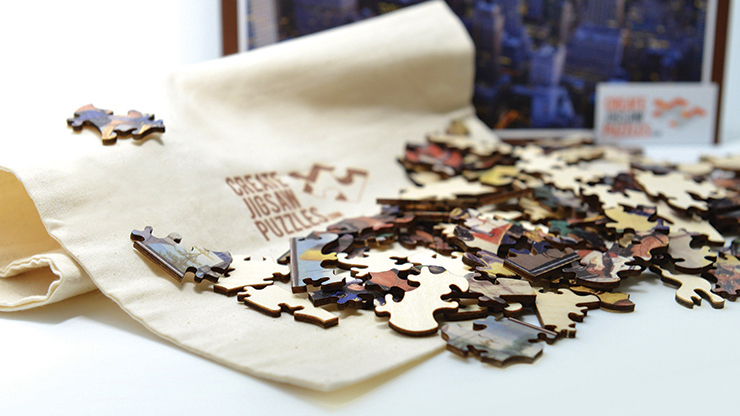 The puzzle pieces are shaped basically like a standard puzzle piece as shown in our company logo. 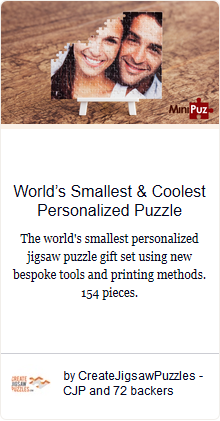 With the new addition of our personalized wooden jigsaw puzzle sets range which includes many different sizes for different occasions such as weddings and birthdays or even business promotional event giveaways, we have also introduced 2 new ways of getting these wooden puzzles printed namely the professional print method and the premium direct UV method. 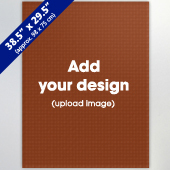 The latter being a much sought after technology for printing on wood surfaces. 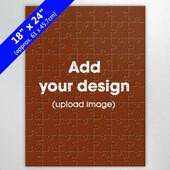 We also have irregular cut jigsaw puzzle sets available.